Our commercial recycling program can help you save money on your monthly garbage bill by reducing the amount of recyclables in the waste stream. ALL in ONE recycling is also available for commercial accounts. For more information, call 701.241.1449. Commercial recycling can be collected on a schedule or an "on call" basis as needed at a charge of $5 per commodity collected, per time collected. 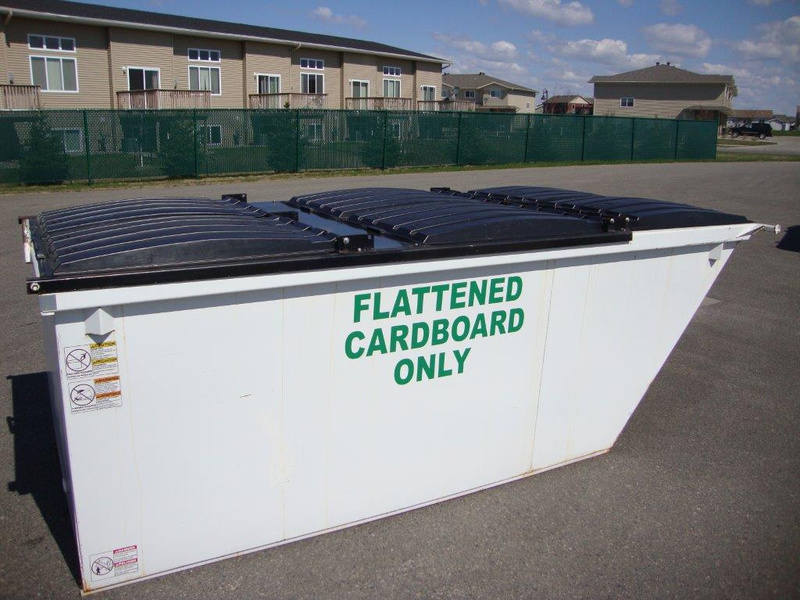 To learn more about commercial recycling in Fargo, contact the City of Fargo Department of Solid Waste at 701.241.1449. Commercial Recycling Brochure: includes an overview of the program, costs and container sizes.